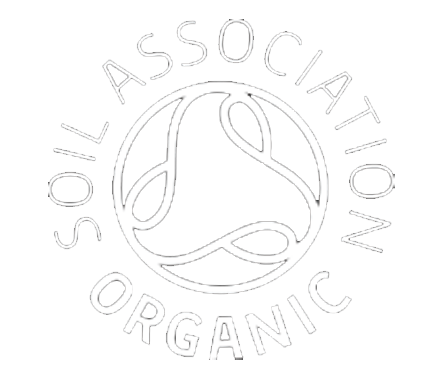 Grow all their own healing herbs and medicinal flowers on their farm in Herefordshire, which has been soil association certified as organic, for over 30 years. Herbfarmacy is the only British company to be wholly self-sufficient; growing, formulating and packaging products on their farm and Gemma Sharpe is the only therapist and stockist in West Sussex. Herbfarmacy has won many prestigious awards in the Beauty industry and their skincare products are frequently recommended by Beauty experts and journalists. Organic SkinCare and HairCare products. Australia's highly regarded, award-winning, age-defying range, made with select pure active botanics synergistic to each skin type. The [A’kin] range harnesses ingredients at their most active levels, delivering maximum results to the skin . [A'kin] was first developed in 1987 by Will Evans, an Organic Plant Biochemist and the beautifully packaged skin and hair care range has been available since 2002.